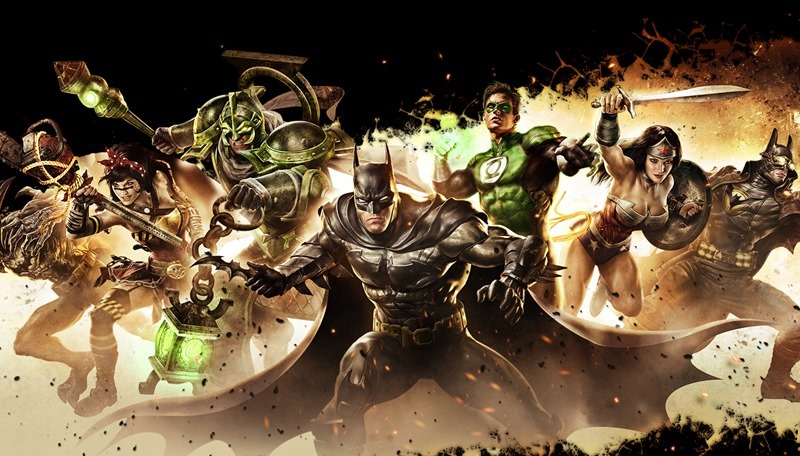 It seems like it was just yesterday that Infinite Crisis hit the beta stage of its design. Provided that one day can be measured in years for you. Now, the Turbine Studios game is finally ready to go live, as it pits the heroes and villains of DC Comics against one another in that MOBA genre that seems to be all the rage these days. Loosely based on the comic book event that saw a gigantic pair of hands smoosh various alternate Earths together using the power of a device that had a reality-eating god strapped to it in an attempt to create the perfect world (comics were weird in 2005), Infinite Crisis stars a number of heroes and villains from the DC multiverse. Who are naturally all clobbering one another into spandex atoms. Just like most MOBA games, action takes place in online battle arenas, with characters regularly rotated in and out of Infinite Crisis. It’s all free to play as well, with the title dotted with various microtransactions that allow players to buy some cosmetic goods, unlock characters and other stuff. You can even pick up Elite Pack on Steam and get access to all 33 purchasable characters in the game and a special gold Superman skin for less than $30 (until April 10). CHA-CHING BABY! Beta players who dropped $28 or more in the game will also have access to all of their characters, which includes Krypto the Super-Dog, Nightmare Earth Batman and Mecha Earth Wonder Woman. I’m not a MOBA fan, but I am a sucker for comics. I might even give this game a go before I crawl to a corner and weep after being constantly berated for an hour by other players.